After her family dies in a freak car accident, Jackie Howard’s life is turned upside down. She’s forced to leave her family’s penthouse apartment in New York for a farm in Colorado, where she’ll live with her new guardians, the Walters. The Walters have 12 sons (well, 11, but Parker acts just like the rest of them anyway), and most of them could be Abercrombie models. The boys throw wrench after wrench into her plans of perfection. Jackie has to figure out how to live her life and stay true to herself, all while staying true to her family as well. Connect with the author! 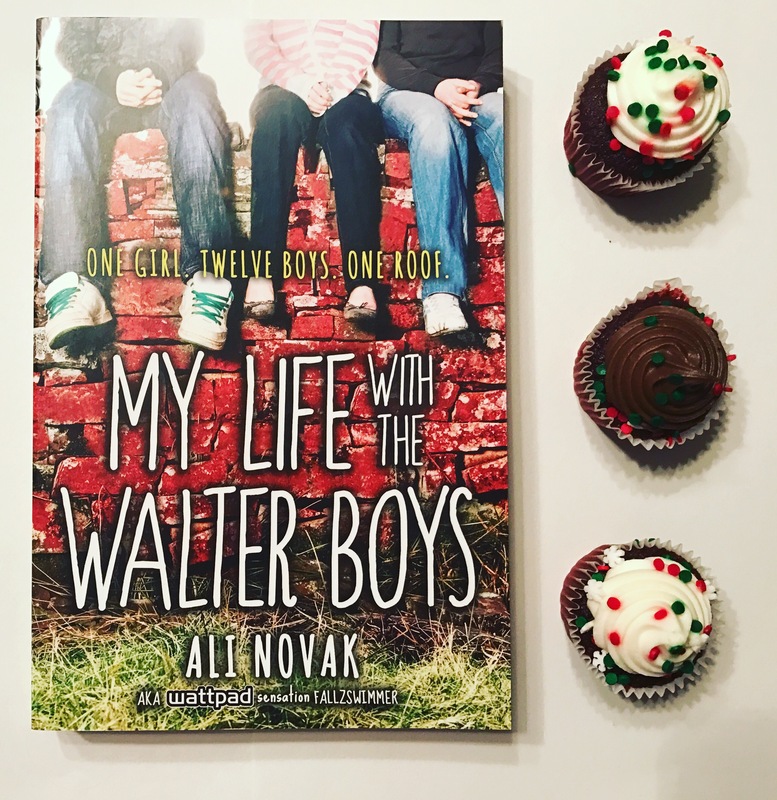 You can follow Ali Novak on twitter/Instagram/Wattpad at @fallzswimmer!